Two years after the passage of Japan’s 2015 Peace and Security Legislation, how has the deeply controversial bill actually been implemented in practice? 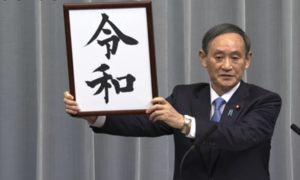 September 29 marks two years since Japan’s “Peace and Security Legislation” (平和安全法制) became law. This legislation met strong opposition in the Diet that reverberated in large protests outside the building. Yet the fears of opponents of the legislation that the laws would lead Japan to war and throw away core principles of the nation’s constitution have not materialized. What, then has the real impact been, and how has the new legislation been implemented and used? With the increased North Korean threat, security policies headlining an upcoming snap election, and continued debate over acquisition of strike capabilities, it is worth taking stock of how the Japanese government has implemented the Peace and Security laws over the past two years. In all, there were four key areas of implementation: National Security Council coordination; so-called kaketsuke-keigo (coming to the aid of others); asset protection; and logistics support frameworks. While there have been few Self-Defense Force (SDF) operations that actually used these new authorities, a notable foundation has been set for further progress in posturing the SDF to respond to a broader range of situations from peacetime to contingency. The Abe government sought to strengthen the SDF’s ability to meet the demands of a range of security crises by crafting two bills that comprised the Peace and Security Legislation: the International Peace Support Bill and the Peace and Security Omnibus Bill. The former was a single piece of new legislation meant to create a menu of authorities for the SDF in “Situations where the International Community is Collectively addressing Peace and Security” (simply put, situations warranting a coalition response). The latter was a combination of substantive changes to ten existing security laws (such as adding articles to the Self-Defense Force law) and technical changes to ten other laws (e.g. updating the text to reflect amendments from other laws). The main function of the new legislation was to enable seamless response to a broad array of crises and contingencies, including those in the grey zone. To that end, the bills serve as the implementing legislation for the 1 July 2014 reinterpretation of Article IX of Japan’s constitution as well as the April 2015 Guidelines for U.S.-Japan Defense Cooperation. This represents a substantial legal change, and it is unsurprising that its effective implementation has taken some time. Among the laws amended in the Peace and Security Omnibus bill was the National Security Council (NSC) Establishment Law, and the Abe administration set about exercising the NSC’s new authorities as soon as possible. Although the original NSC law was only passed in December 2013, it had to be updated to grant the NSC the authority to coordinate all of the new allowances available under the full regime of the Peace and Security Legislation. This was significant for two reasons: first, it was a pivotal step in securing the NSC’s place within Japanese security coordination; after all, if the Japanese government wants to exercise any of its new authorities, it would by law have to employ the NSC. Second, the NSC formally exercised its new authorities in affirming the implementation guidelines for kaketsuke-keigo and asset protection missions, the next two initiatives under the new legislation. The first operational authority Japan implemented under the Peace and Security Legislation was kaketsuke-keigo. With a Cabinet Decision on 15 November 2016, the Abe administration formally granted Japanese peacekeepers in South Sudan the ability to come to the aid of geographically separated persons or units. Although most observers focused on Collective Self-Defense (CSD) authorities related to the 2014 constitutional reinterpretation, the reinterpretation also included provisions for protection authorities short of CSD that remain relevant for SDF interoperability with foreign partners. In the case of kaketsuke-keigo, the SDF could legally use weapons to protect others involved in a UN Peacekeeping Operation. Although parameters for actual employment of those authorities were extremely strict, the ultimate significance was that for the first time in postwar history, Japan’s SDF executed an overseas operation where they had the authority to come to the protection of someone other than themselves. At the same time that the Japanese government was implementing protection authorities for UN missions, it was in discussions with the United States on how to implement new “Asset Protection” authorities available under the Self-Defense Force Law’s new Article 95-2. Referred to as “95-2 authorities” in government policy circles, these allow the SDF to employ use of weapons to protect the U.S. military (or other partner militaries). After many months of coordination between the two governments, Japan’s NSC published implementation guidelines for the SDF on 22 December 2016. From there, the implementation guidelines went to the operational users of the new authorities, and the first ship-to-ship Asset Protection mission took place in May 2017. Like kaketsuke-keigo, Asset Protection allows the SDF to use weapons to defend others under conditions short of CSD. The main difference between the two sets of authorities is that Asset Protection maintains three specific conditions: there must be a formal request from the military needing protection (requiring Minister of Defense approval), the operation must support the defense of Japan, and the operation may not take place in a combat area. While that seems severely limiting, there are still a range of bilateral operations where Asset Protection is necessary. Further, Asset Protection authorities normalize the operational procedures for mutual protection that will have broader application across military operations should CSD be authorized. The Peace and Security Legislation also expanded the SDF’s authorities related to logistics support. At the core, the new laws removed geographic limitations while expanding the type of rear support the SDF could provide and to whom they could provide it. 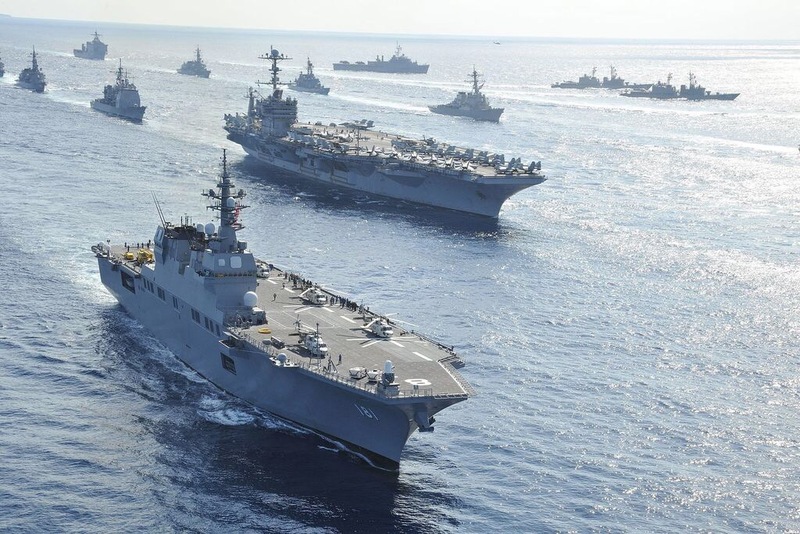 Unlike the other laws, however, Japan needed additional frameworks with partner nations for how that logistics support could and should be provided. In these cases, the international agreements dealing with military mutual logistics support are called Acquisitions and Cross-Servicing Agreements, and Japan successfully completed negotiations with three partners following implementation of its new security laws. The first came with Japan’s main ally, the United States when the two nations signed the instruments of the agreements on 26 September 2016. Next was Australia on 14 January 2017, and then the United Kingdom on the 26th of that same month. The new ACSAs were all later affirmed in the Diet. Though use of new authorities under these ACSAs has not been necessary to date, the framework is now in place for the SDF to do so. 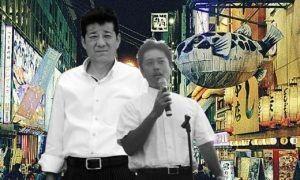 The Japanese government will likely continue a steady process of implementation in the coming years. Although Japan succeeded in executing its first maritime-based Asset Protection mission, it will be looking at how to incorporate cross-domain (e.g. aircraft-to-ship) protection, as well as broadening the scope of when, where, and how it can employ protection authorities. 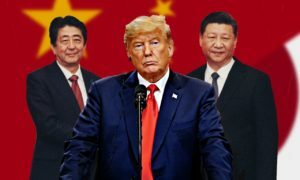 The Japanese government will also look at codifying all of its new security provisions in bilateral plans with the United States. In addition to its main ally, Japan will continue increasing cooperation with other partners. Since the legislation includes provisions for employing new authorities either in support of or alongside nations other than the United States, there will be new and broader training opportunities with Japan’s key partners – most notably Australia. Finally, Japan will continue to develop operational policy guidance for new security situations, especially those governing support to coalitions and those authorizing Collective Self-Defense. The activities over the past two years set the foundation for future success in all of those endeavors.